For whom have iPhone 7 and iPhone 7 Plus, they have to wait and stay on iOS 10.1.1 and we will update them once the jailbreak be available for their devices. Step 1: Make sure to backup your device using iCloud or iTunes. Only continue if you have an iPhone 7 or iPhone 7 Plus on iOS 10.2. 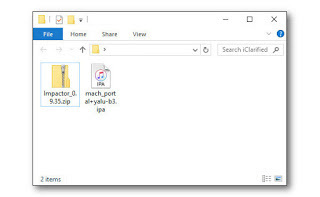 Step 2: Download the latest Yalu jailbreak IPA from here and Download Cydia Impactor from Windows / Mac and save them to a folder on your computer. Step 3: Right click the Impactor zip and extract the archive on your PC. Step 4: Launch Impactor from the extracted folder. DO NOT Run as Administrator "recommended". Step 5: Connect your iPhone to your computer via USB and making sure to select Trust if prompted. Drag and drop the mach_portal + Yalu IPA downloaded earlier into the Cydia Impactor app. Step 6: You will be asked to enter your Apple ID and Password. This is only used to sign the IPA letting it run on your device. Step 7: Cydia Impactor will sign the IPA and install the new Yalu jailbreak app [mach_portal] on your device. 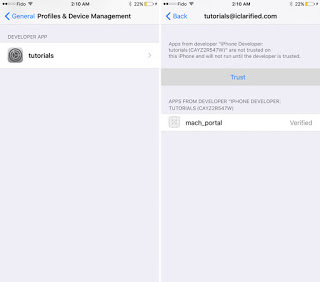 Step 8: Once the app has successfully downloaded on your device, you must trust the developer profile created under your email address. Tap Settings --- General --- Device Management. Select your email from the Device Management menu. Click the Trust button from the popup that appears. You will see a white screen displayed for about 15-20 seconds. 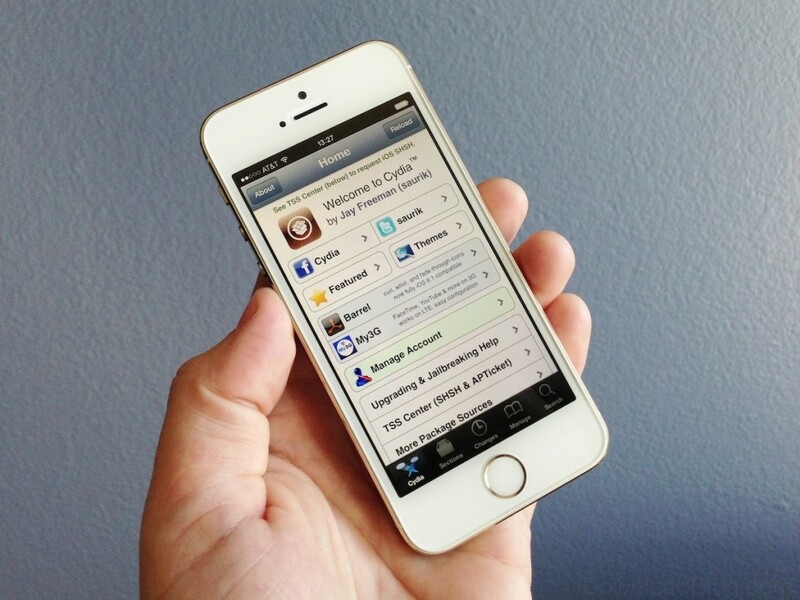 Your iPhone will now reboot and you will have Cydia on your SpringBoard. Congratulations, your device now has been successfully jailbroken. After each restart you will need to relaunch yalu (mach_portal) as this is a semi-tethered jailbreak. 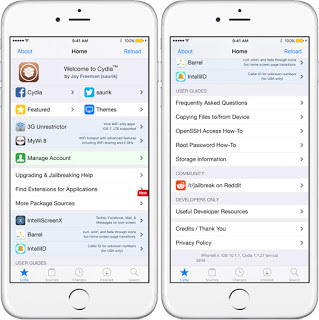 After relaunching yalu (mach_portal), you will be able to launch Cydia and enjoy your jailbreak.